Summer is finally winding down, but that doesn’t mean your Zoysia grass is done for the season. On the contrary, you have a few great months left to enjoy that lush green. It also means you have to make sure to keep taking care of your Zoysia while you wait for winter preparations. 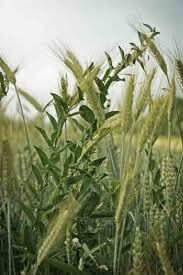 It is best to fertilize your Zoysia during the spring and summer, when the grass is at its peak growing. After August, fertilizing may interfere with Zoysia’s natural preparation for the winter dormant period. Zoysia’s stem tissue results in a buildup of thatch, a layer of partially decomposed plant material that builds up on the soil — Removing it help water and nutrients get to the surface of the soil. Aerating can also help prevent the buildup of thatch and aid in getting nutrients to the roots of the Zoysia. 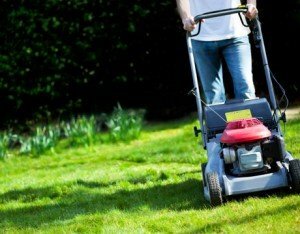 This is one of the best things you can do for any lawn. When mowing your Zoysia during the summer, it should be cut low to remove dead leaf tissue. In the fall, you should raise your mower height to about an inch. You can also begin to water your grass less or even not at all. 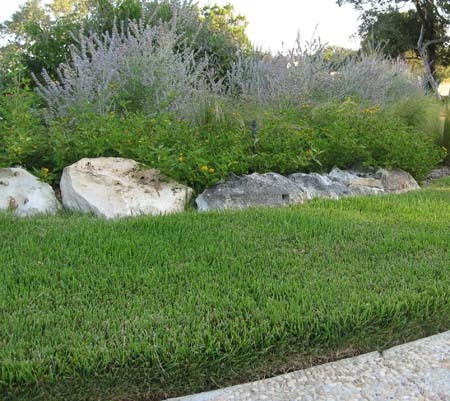 Proper mowing and thatch control can help you build a very drought tolerant lawn. Make sure you’re prepared to care for your Zoysia lawn during the fall and winter seasons; don’t forget to stop by our Taneytown, MD store before it closes for the season on September 23rd. As the temperature gets cooler and we get closer to the fall season, it’s important to continue caring for your Zoysia lawn. Using these techniques to maintain your grass will get you the best results throughout all seasons of the year. Mow – During the spring and summer, Zoysia should be cut at the lower setting on your mower to remove dead leaf tissue. By September, this is unnecessary and the mower blade height should be raised by 1/2 to 1 inch for fall. Aerate Your Lawn – To keep your Zoysia grass healthy, you should aerate your lawn each spring and fall. This helps prevent compaction of the soil and aids in preventing and removing thatch problems. 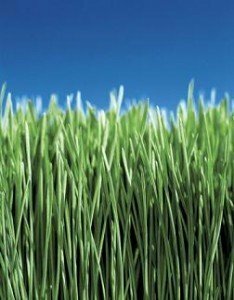 Dethatch – Zoysia grass can accumulate thatch because of its tough stem tissue. Thatch is a layer of partially decomposed plant material that builds up on the soil’s surface. Dethatching helps keeps the turf healthy by moving excess vegetation from the thatch layer. Avoid Fertilization – Fertilizing your lawn in the fall (after August) may interfere with the natural hardening process which takes place before winter. Instead of fertilizing, leave your Zoysia in its natural state of preparation for the winter dormant period. Zoysia responds dramatically well when treated with the right care. 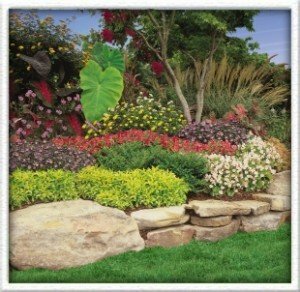 By following the plan for watering, fertilizing, mowing, weeding, and maintaining a clean lawn, your Zoysia will develop into a beautiful and inviting thick lawn. 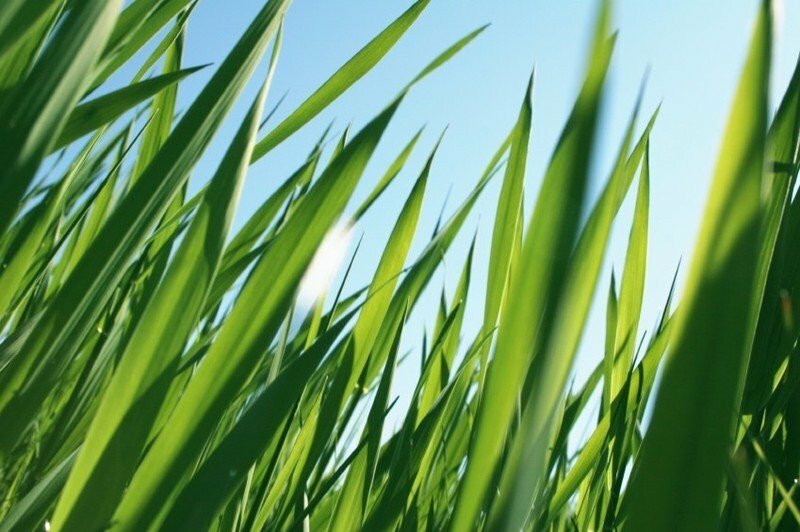 Read more about care and maintenance for your Zoysia lawn.